Is there a great story you know about in one of our districts? Please let us know! 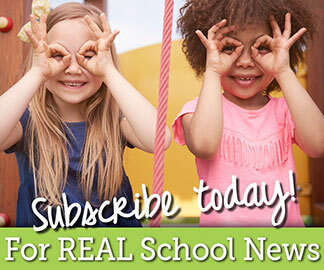 Call our voicemail line at 616.365.2228 or email us at snn@kentisd.org to tell us your ideas. You can also simply use the form below. Be sure to tell us which school and district we should contact. We want to hear from you! Share your ideas for stories, ask a question, make a suggestion!